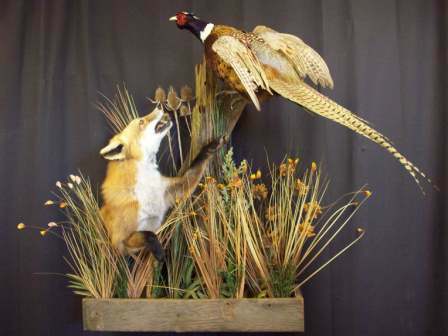 You will commonly see most all North American Game mounted in shoulder form fashion. 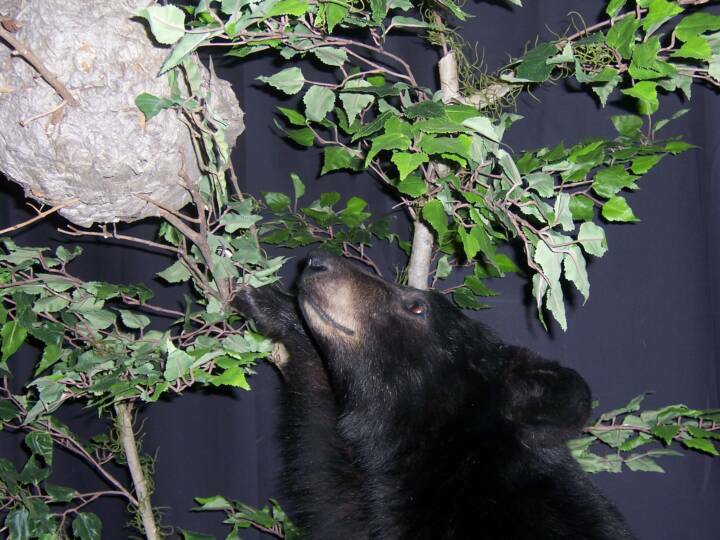 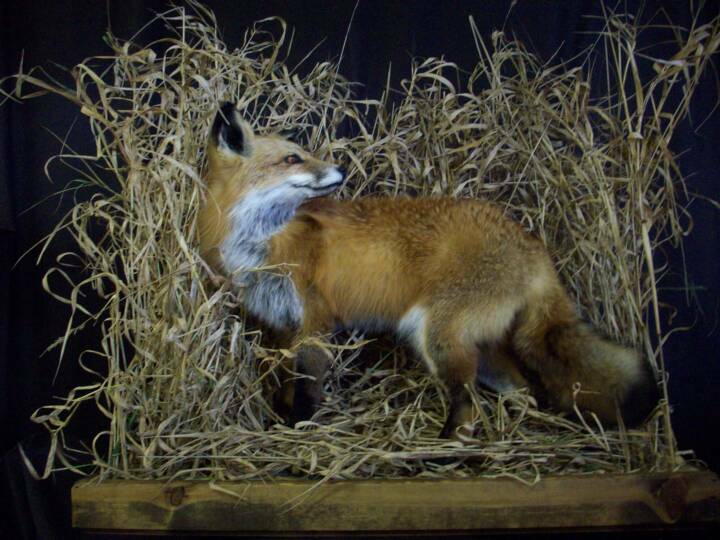 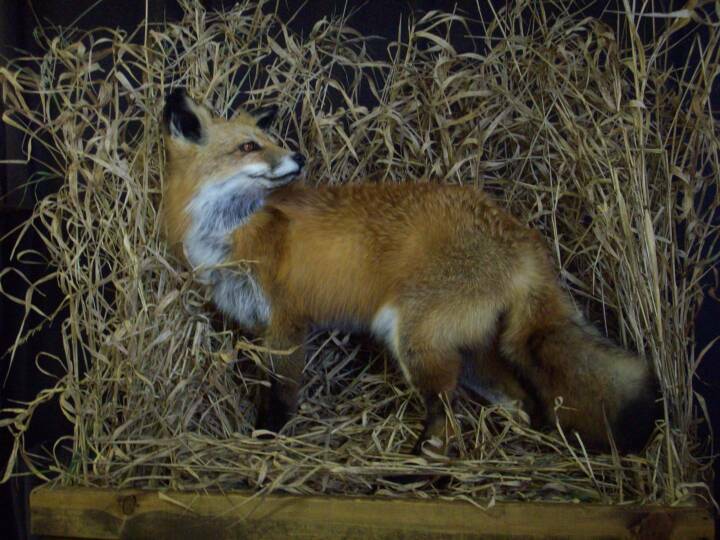 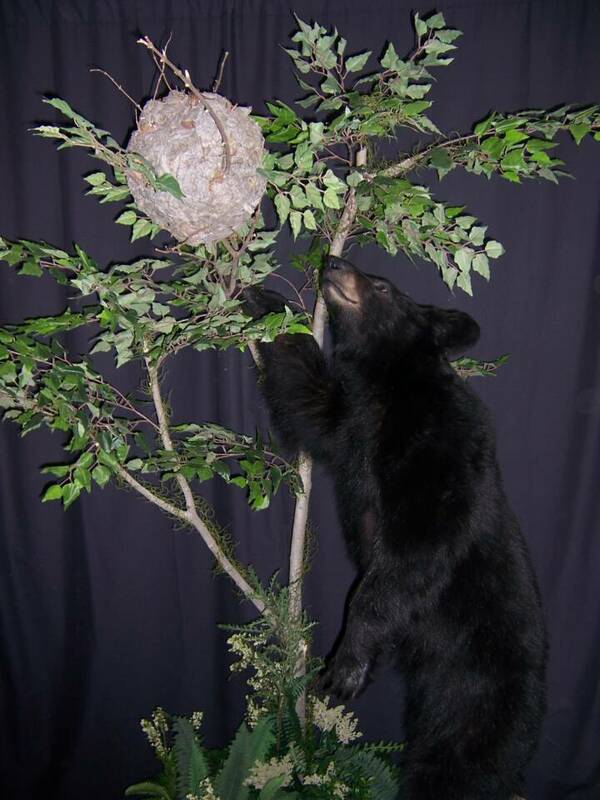 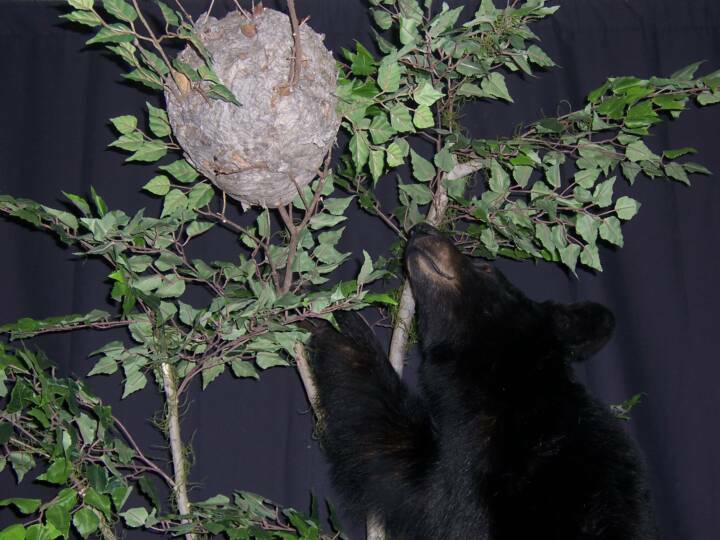 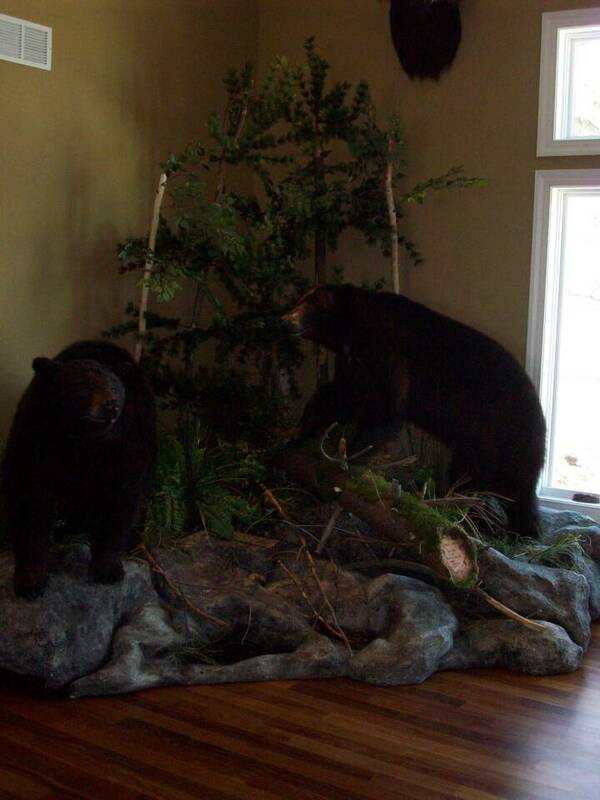 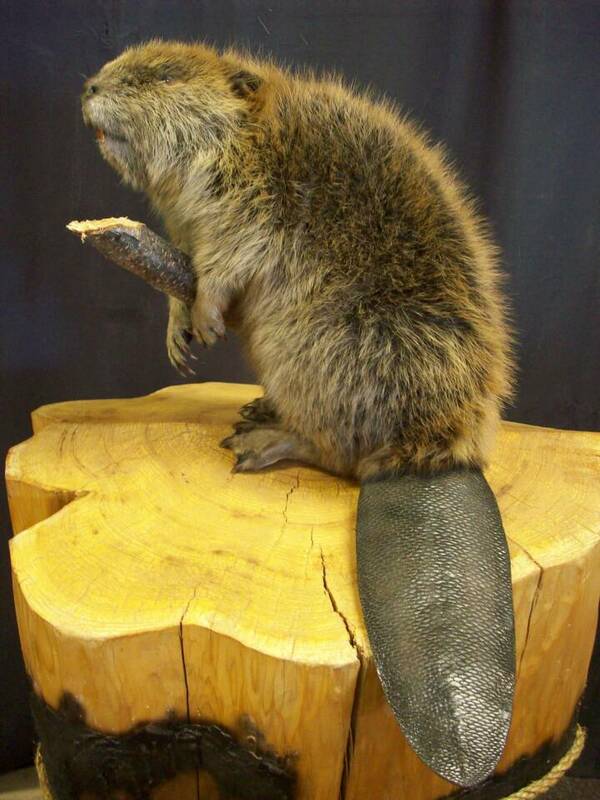 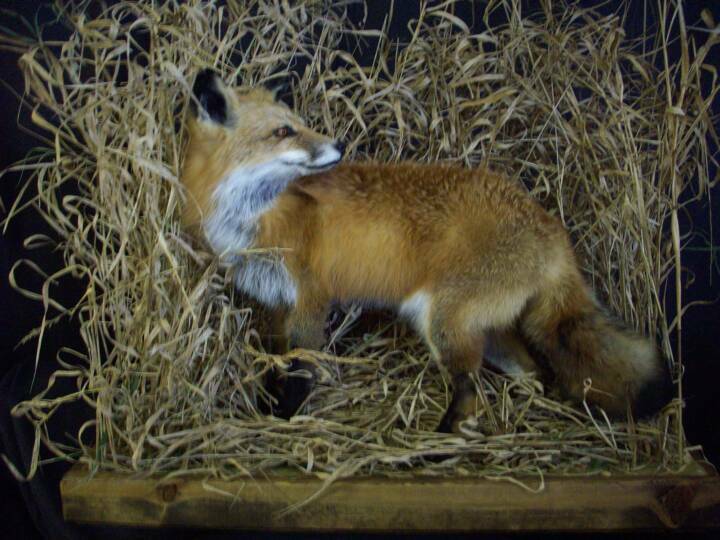 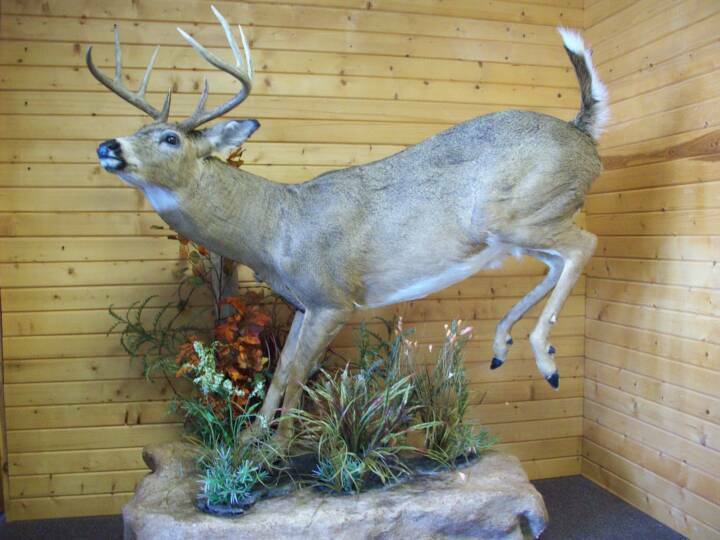 But nothing brings these animals to life like a lifesize mount. 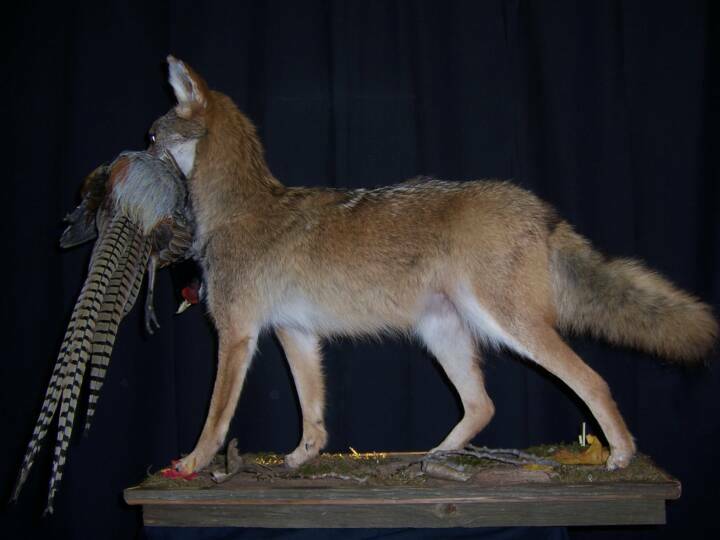 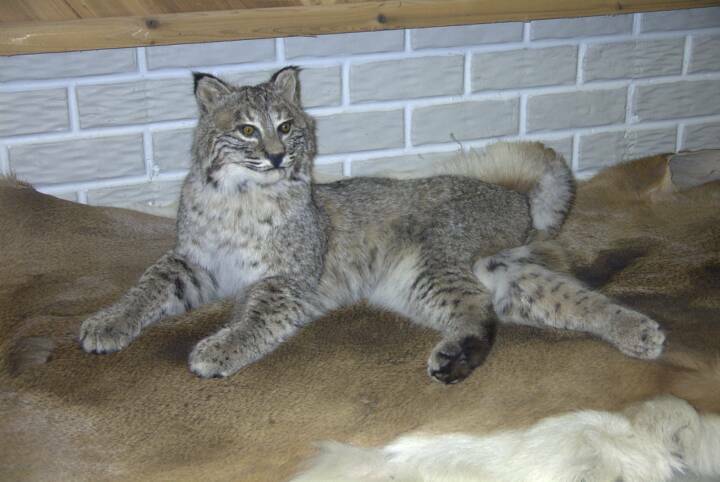 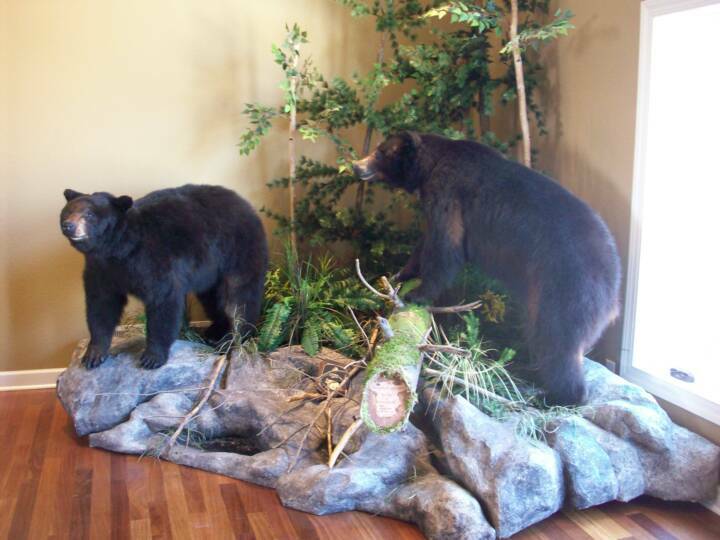 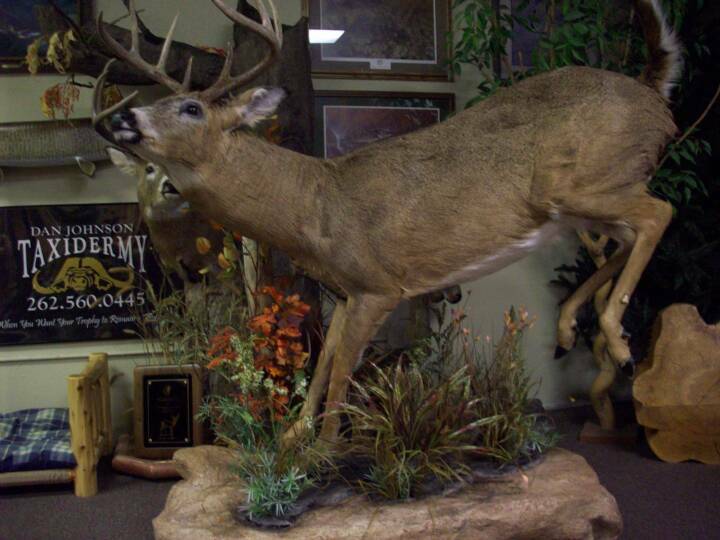 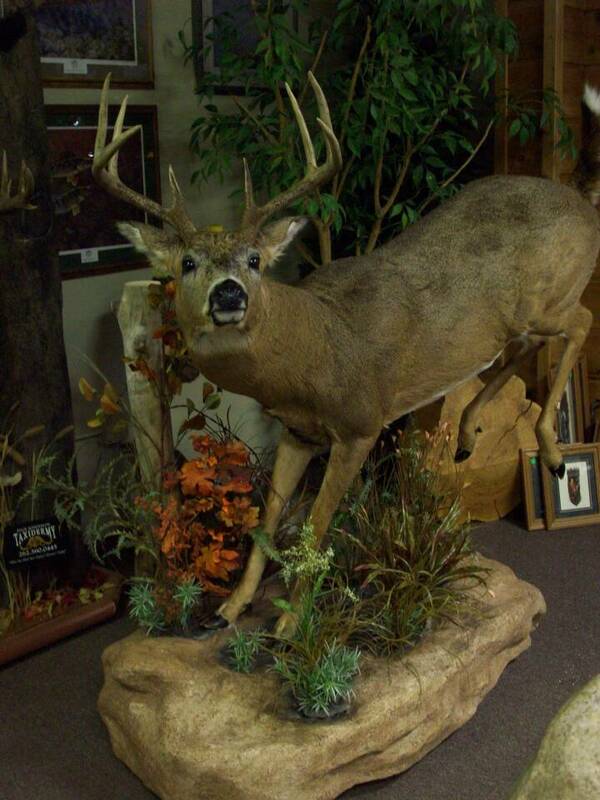 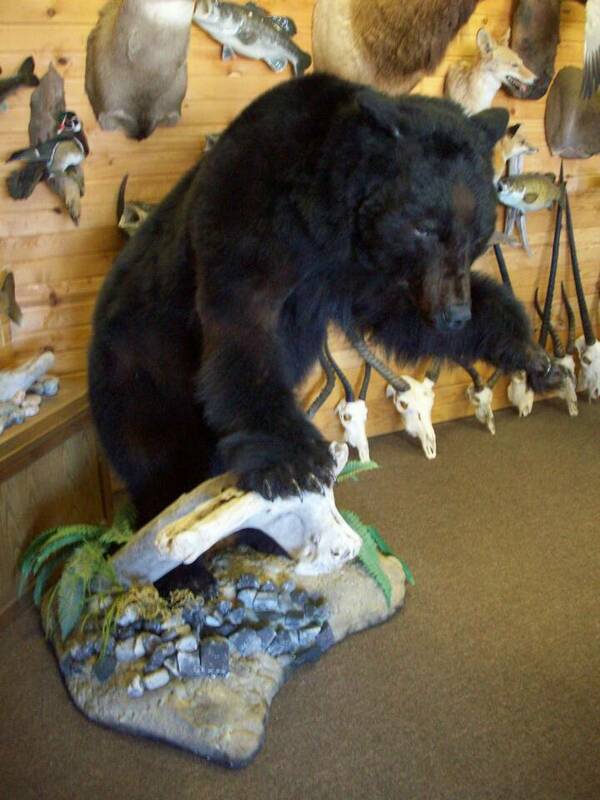 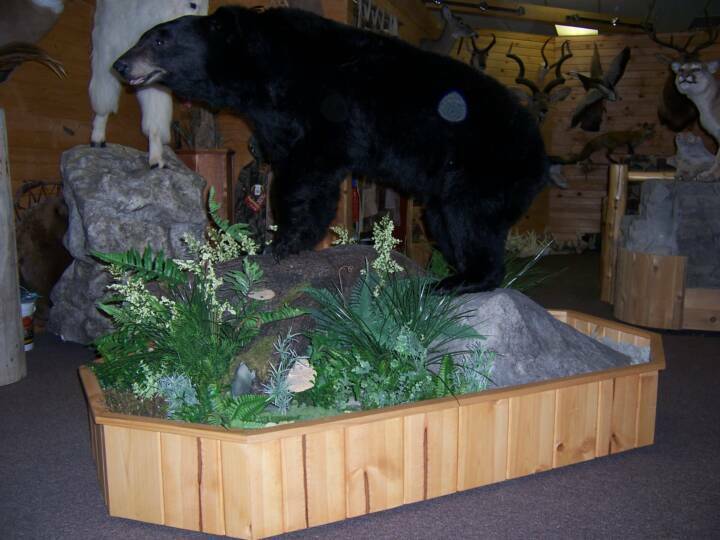 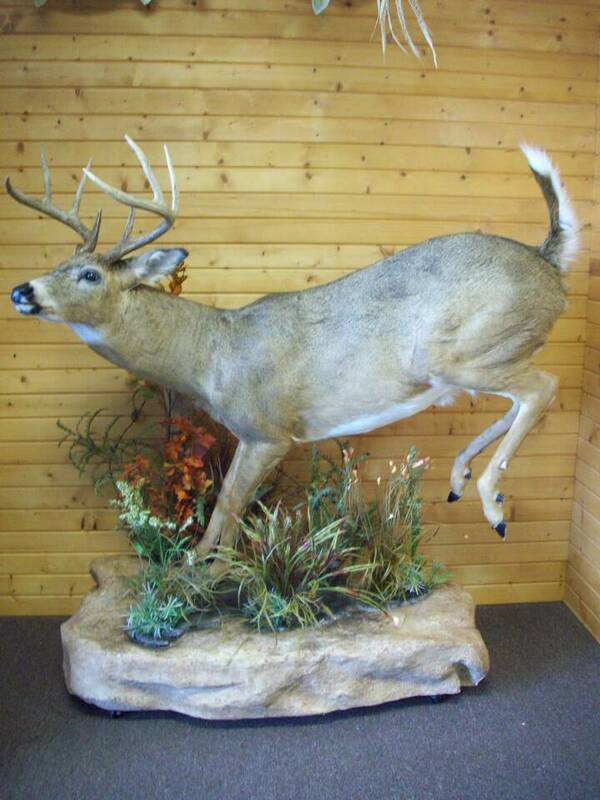 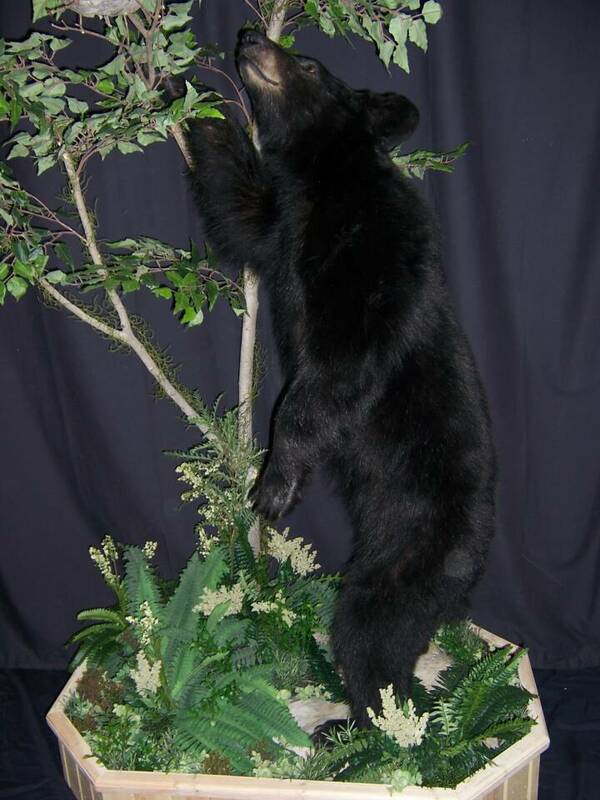 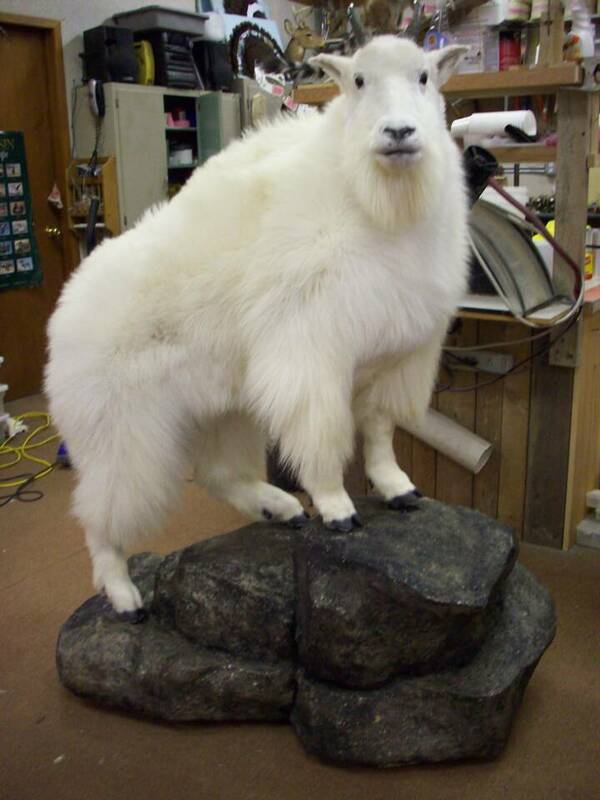 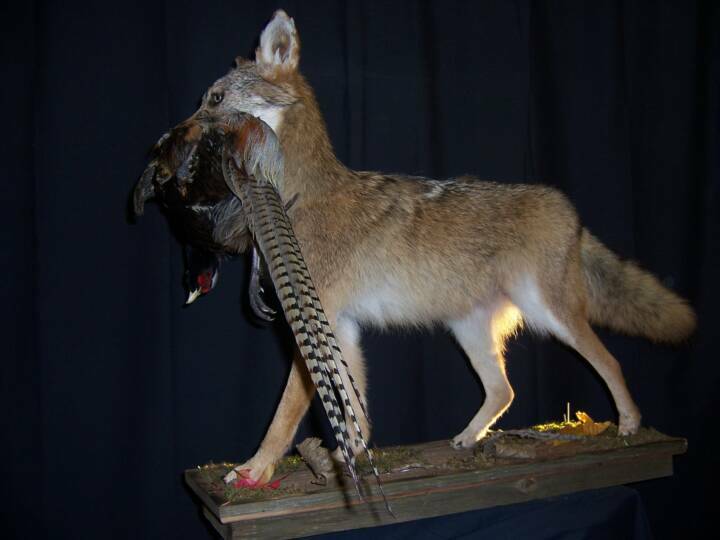 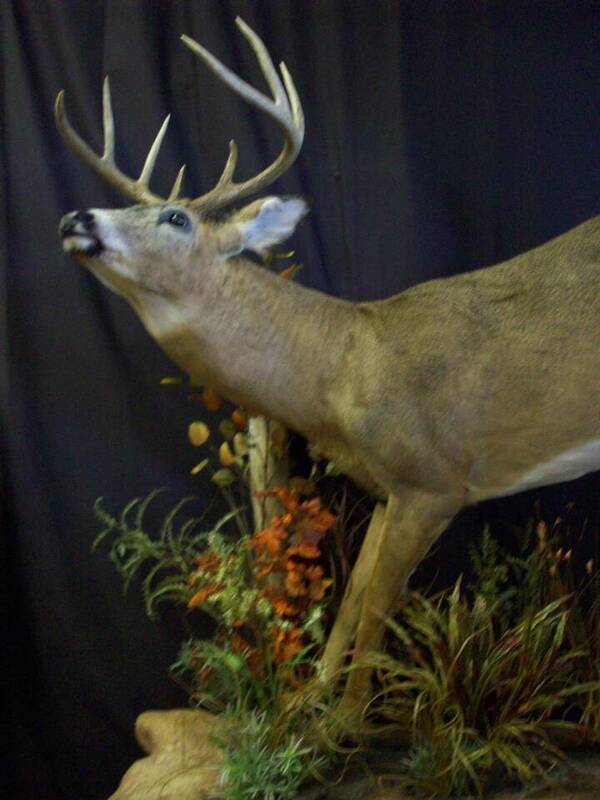 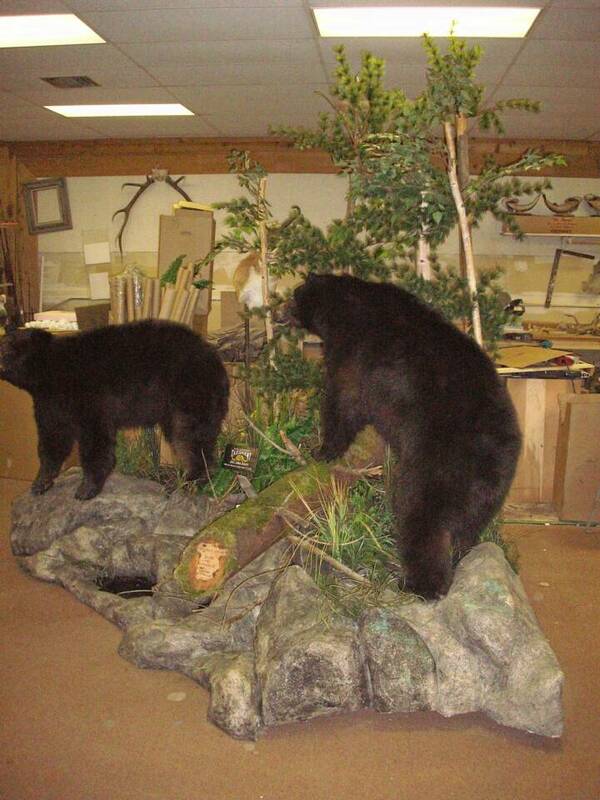 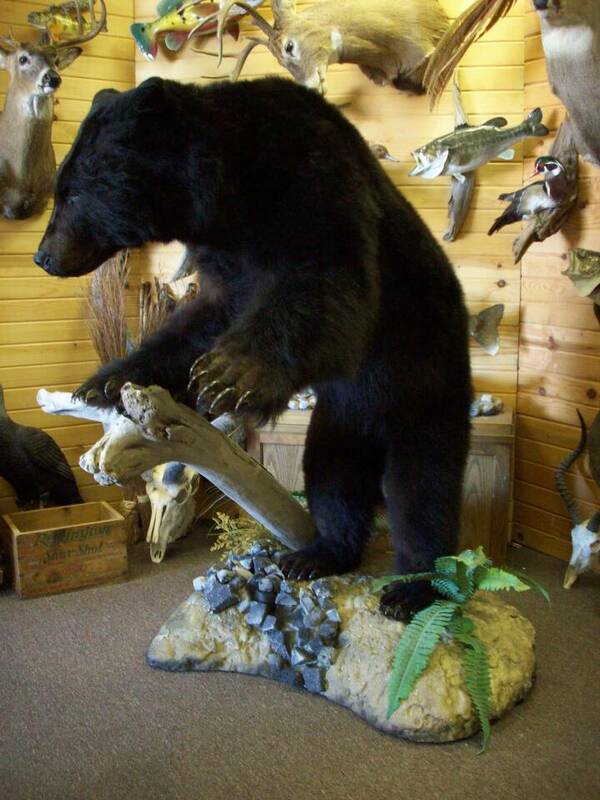 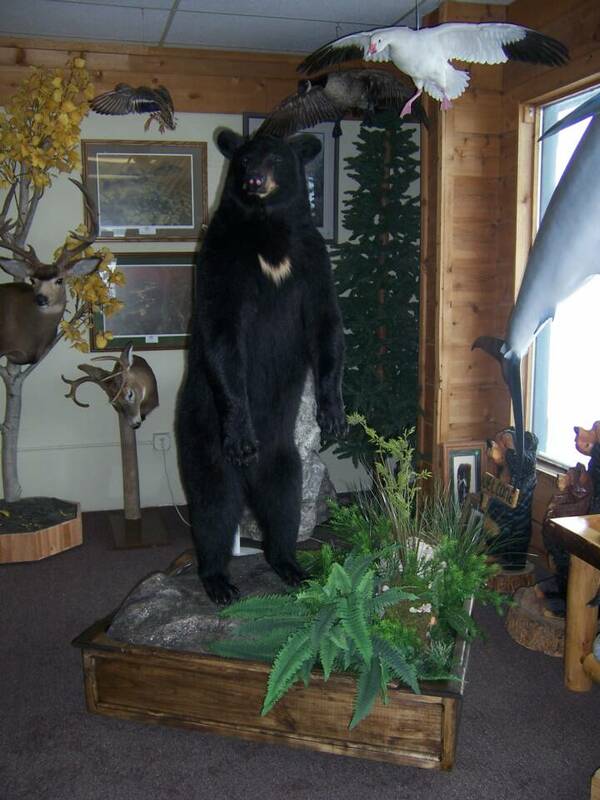 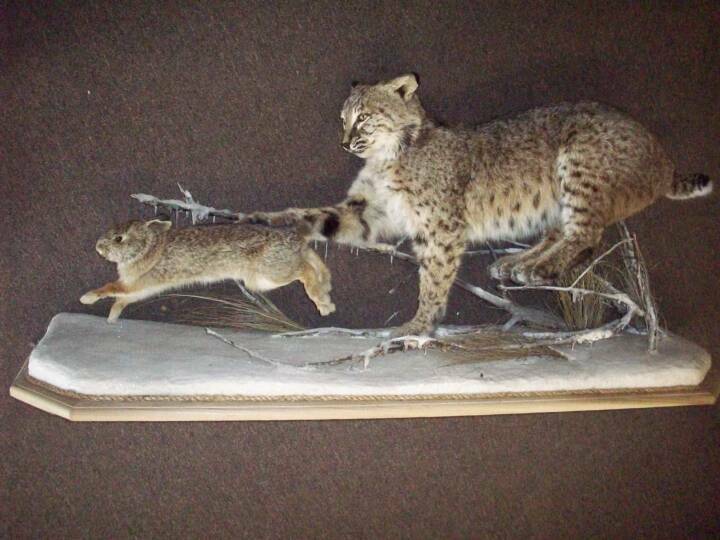 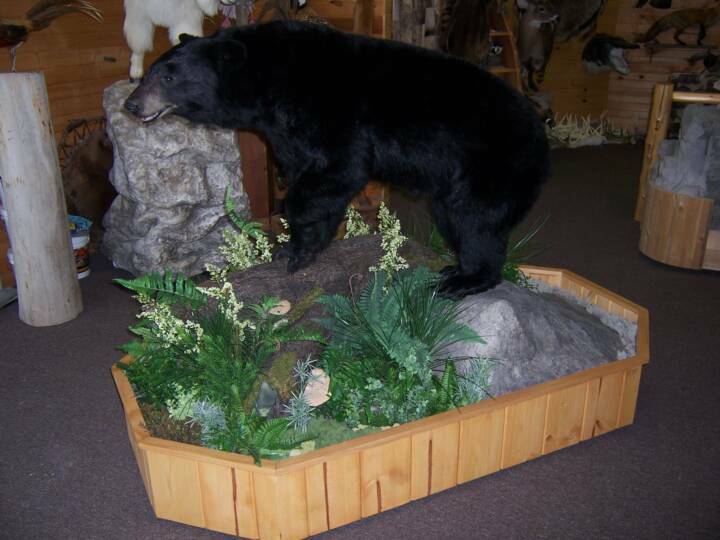 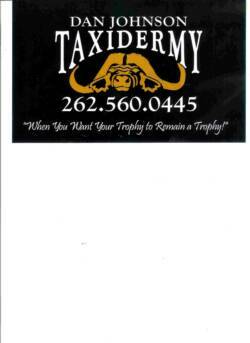 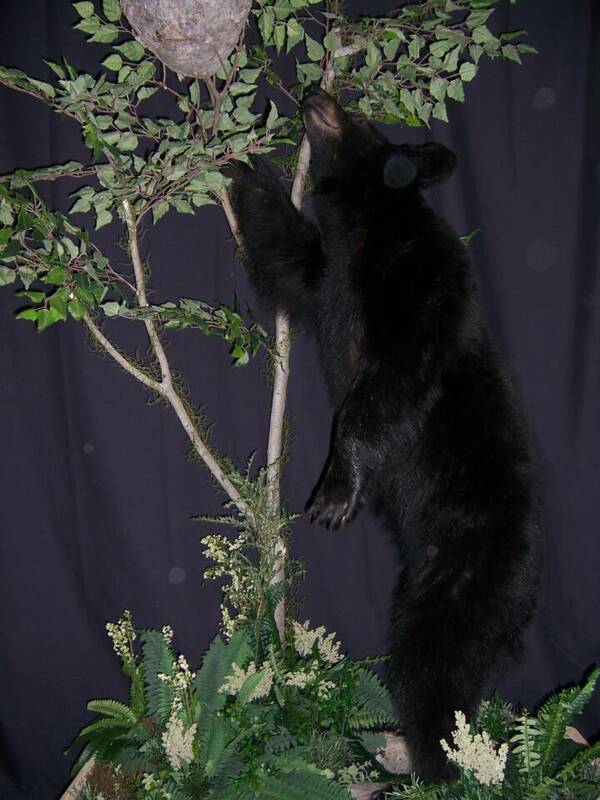 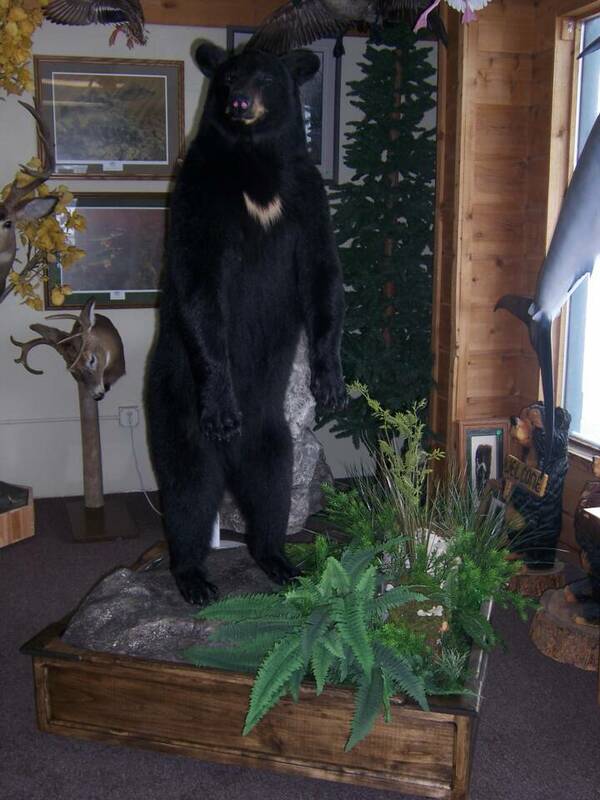 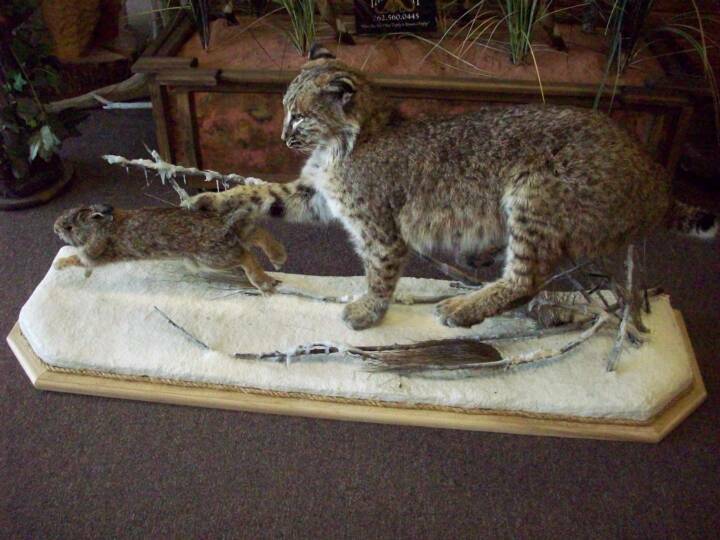 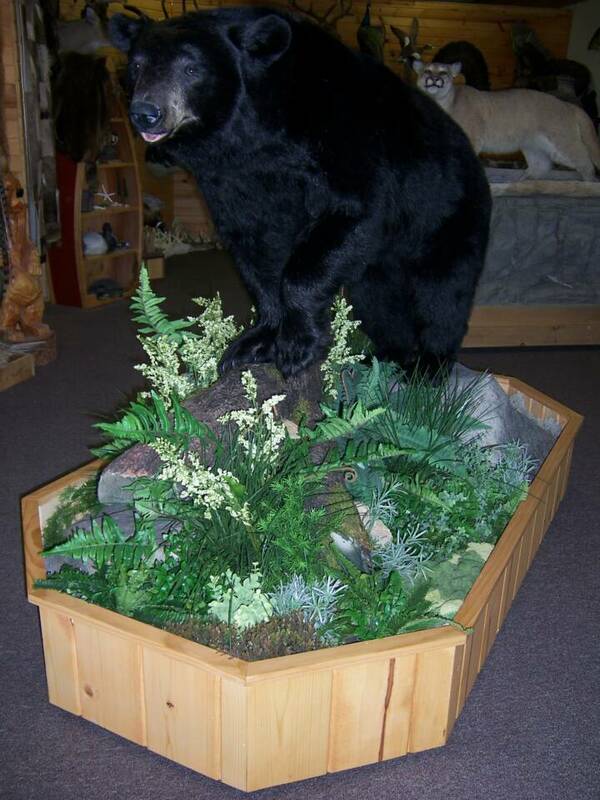 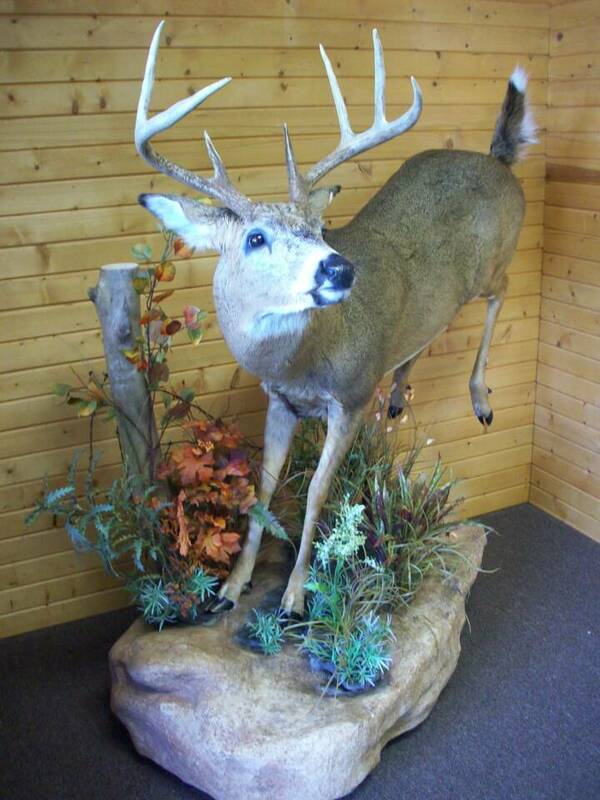 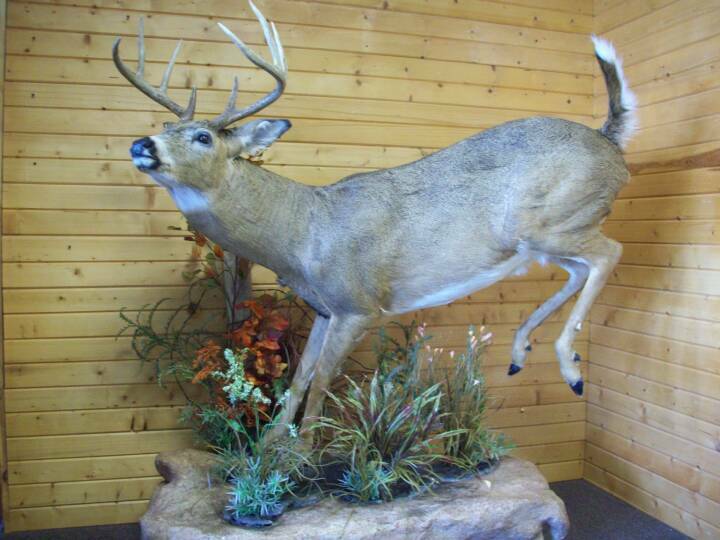 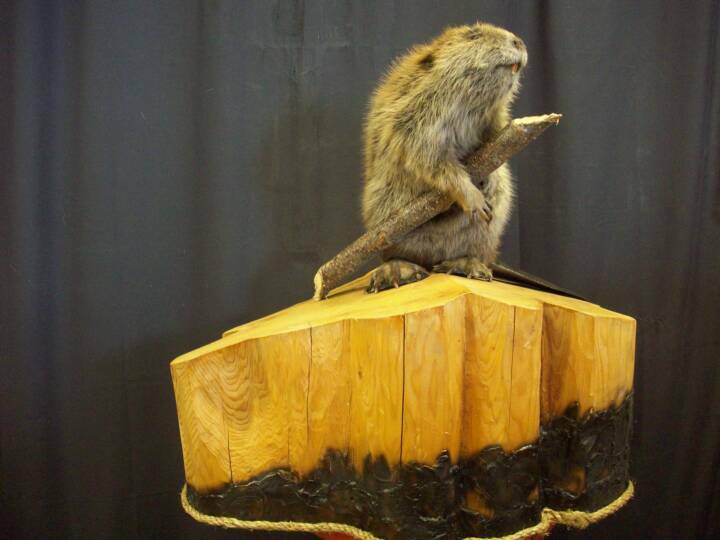 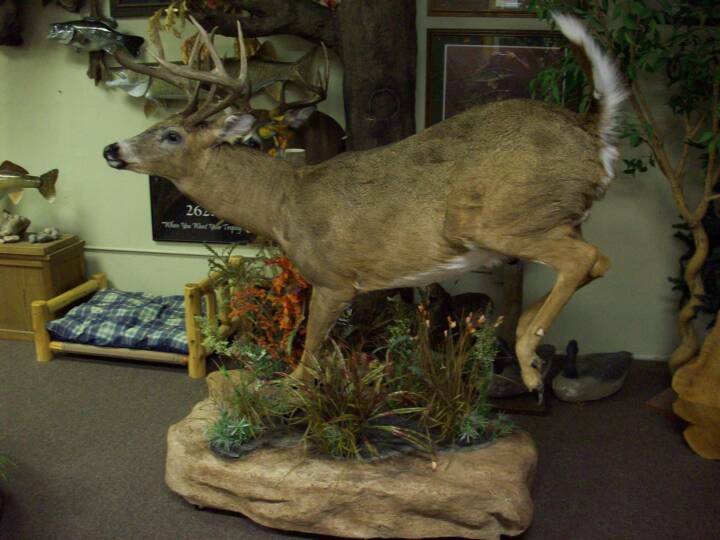 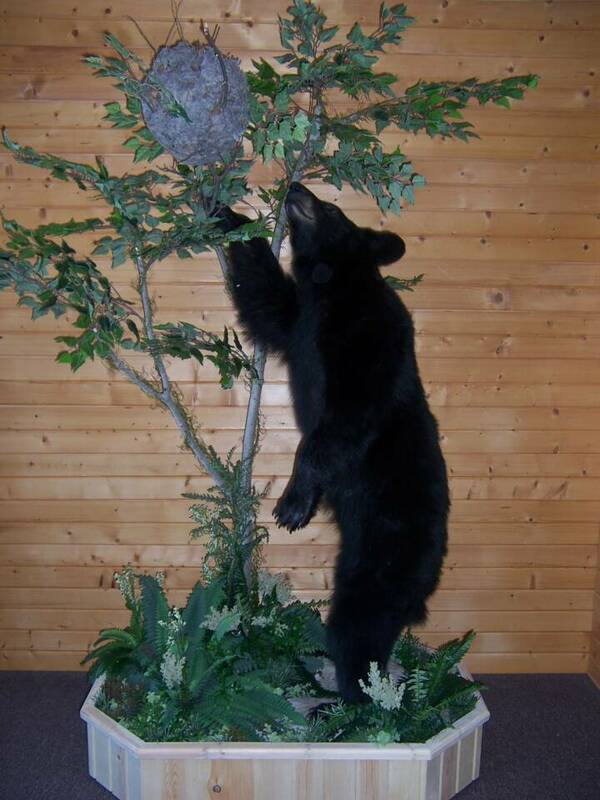 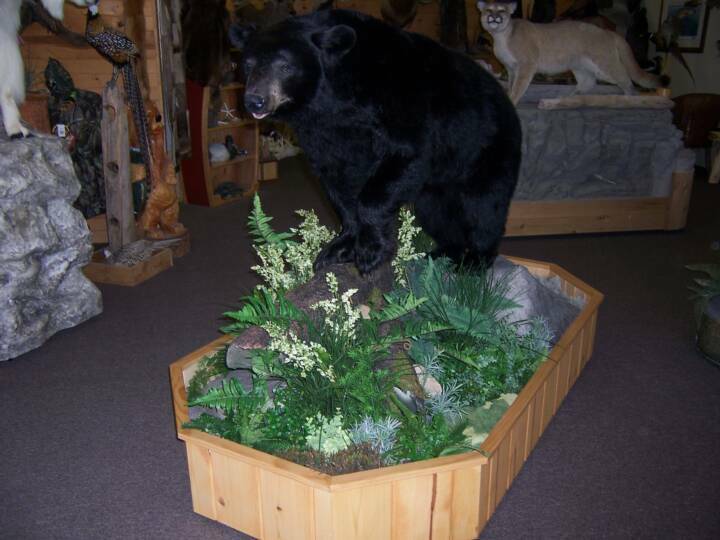 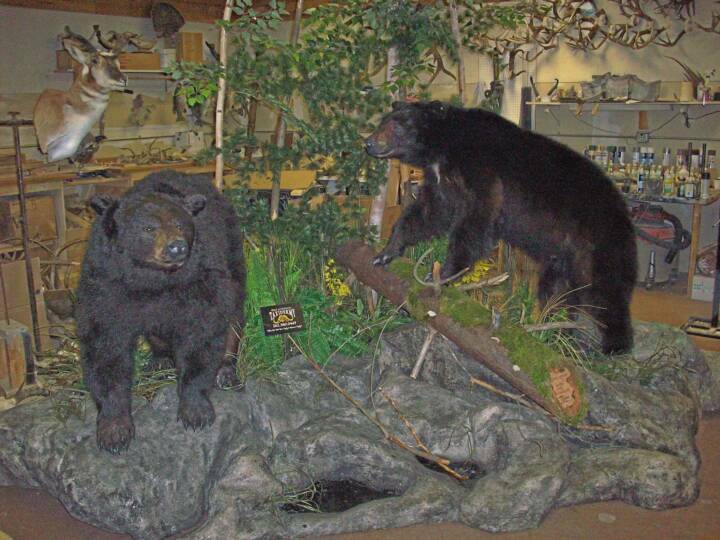 Bringing the animal to full size allows you the opportunity to display it in a fashion to show off its complete form and beauty and place it in a manner that puts it back into nature in your Trophy Room. 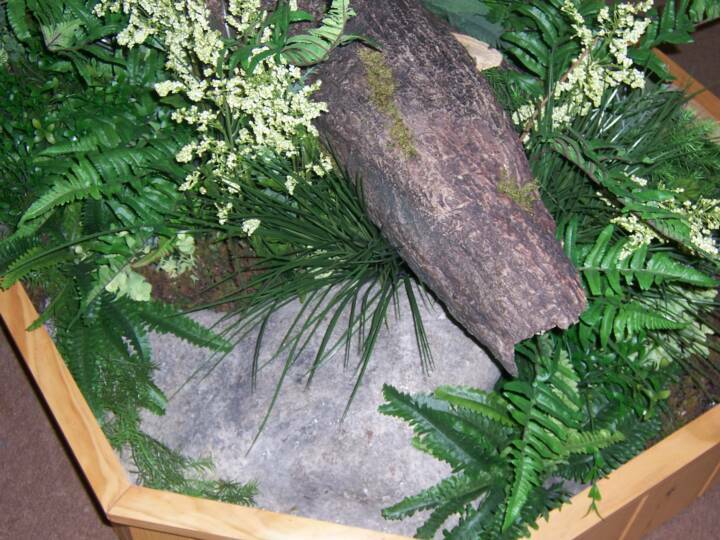 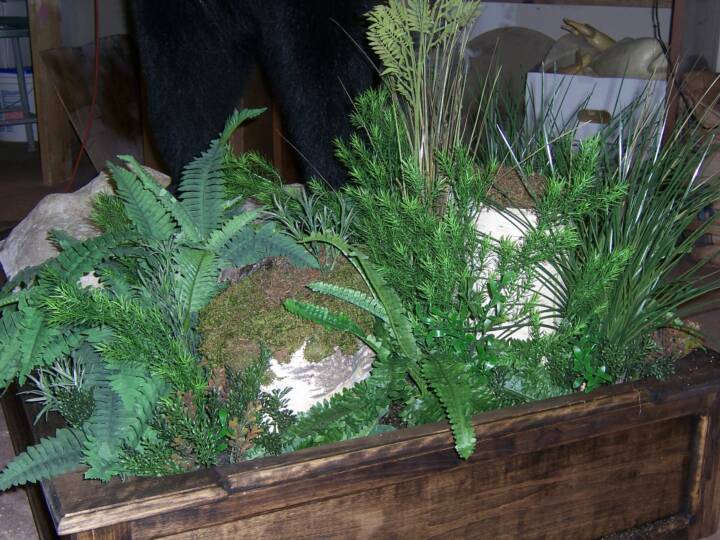 To designing a rocky shoreline, grassy meadow, rugged mountain top or even a snowy winter scene the possibilities are endless. 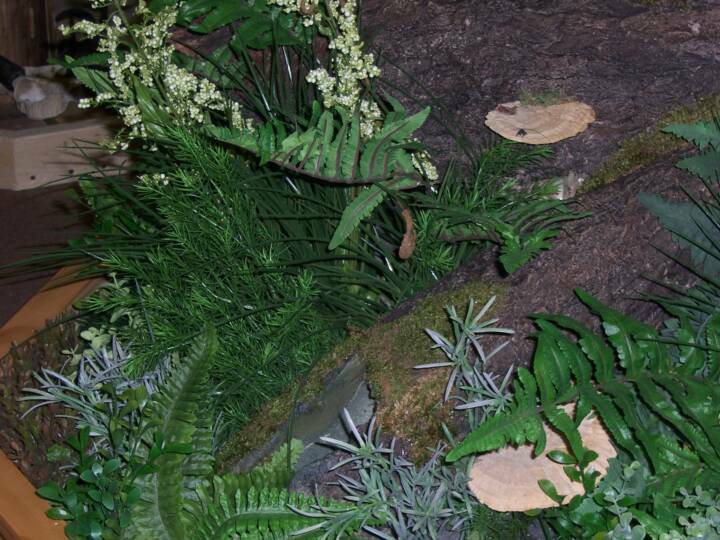 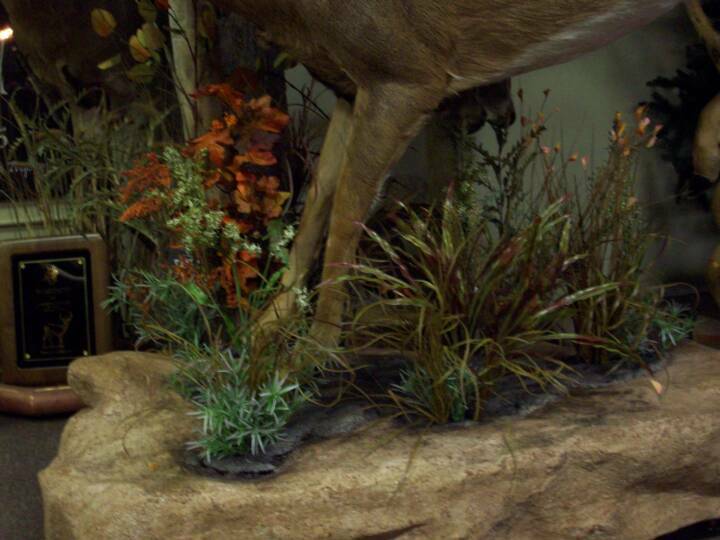 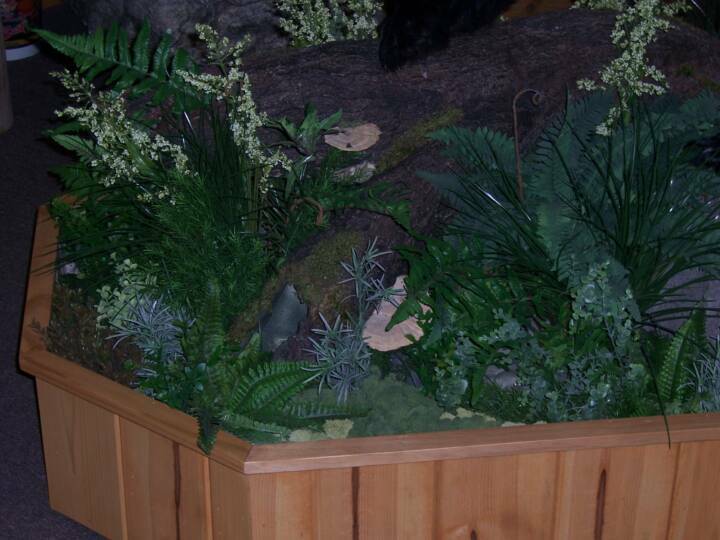 By adding "Mother Nature" to the mount people tend to spend more time looking at the whole diorama and the detail that is put into it. 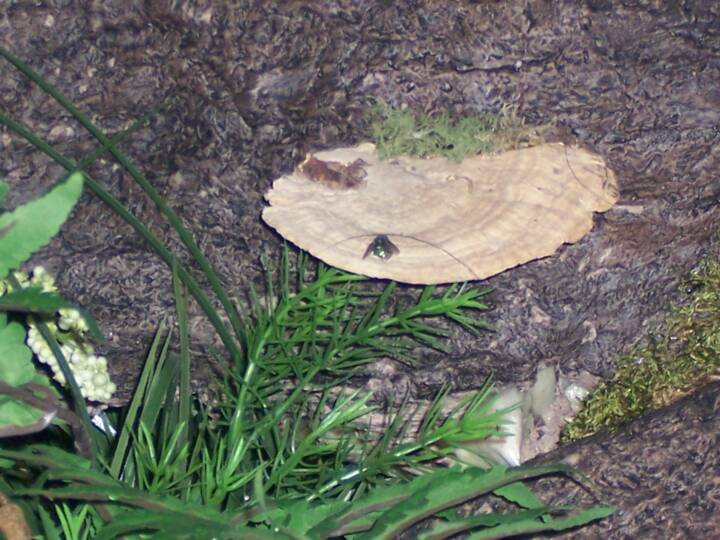 There is no end to the hours that can be put into the habitat it is only limited to simplicity or complexity the customer desires it to have.